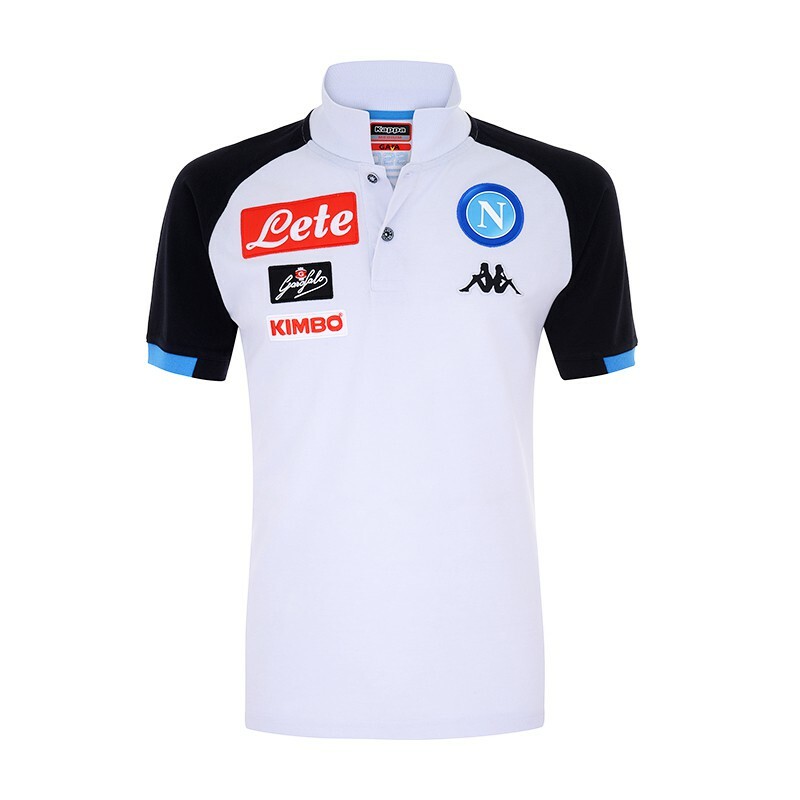 Treat yourself to this Napoli SSC polo, ideal to feel like Marek Hamsik, Lorenzo Insigne or Dries Mertens. 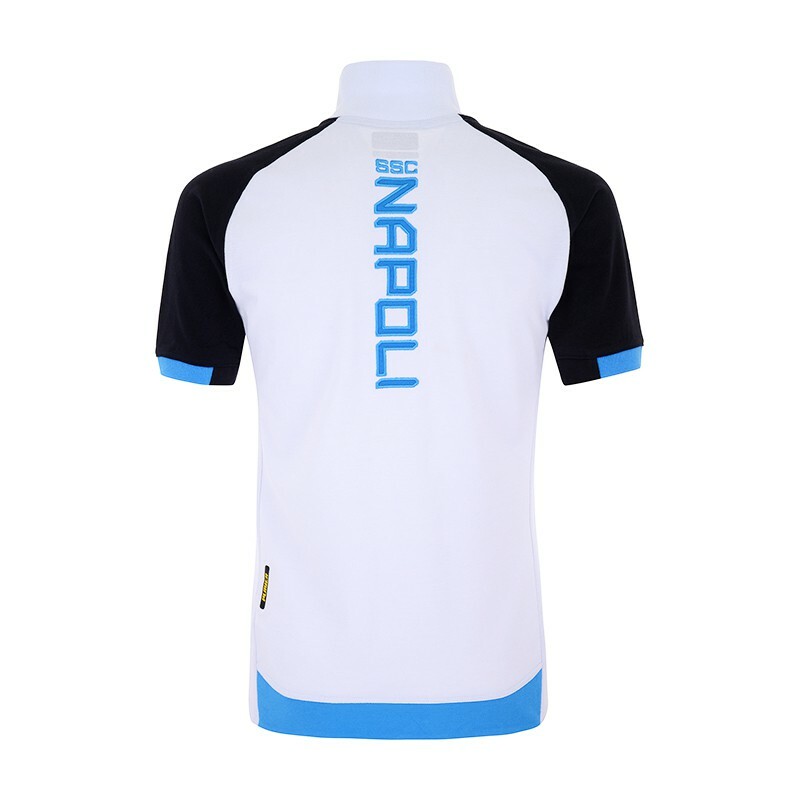 Indispensable for any supporter of the Neapolitan club. 2 button collar. Napoli SSC writing in the back. Club logo and Kappa logo integrated.